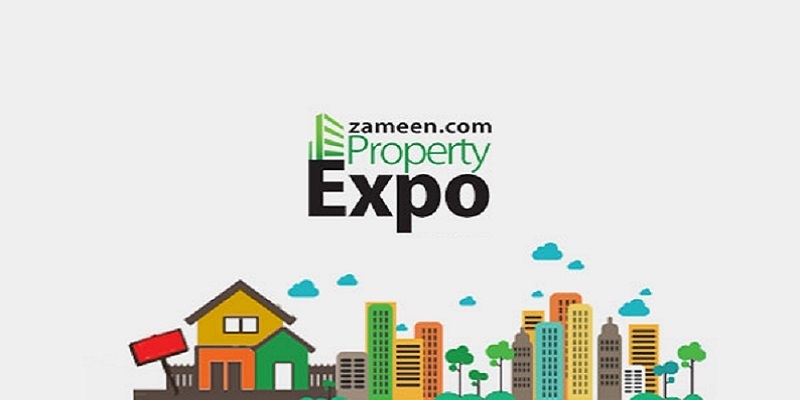 Stay tuned for upcoming events for Zameen Property Expo in near future. Zameen Property Expo 2018 Islamabad will take place on 3rd and 4th March 2018 at Pak-China Friendship Centre, Islamabad. Zameen.com Property Expo is a real estate exhibition organized by Zameen.com, one of the largest property websites in Pakistan. Zameen.com is the leading online real estate database that connects real estate dealers, developers, estate agencies with general buyers, sellers and renters in Pakistan. Zameen.com organised its first exhibition by the name of Pakistan Real Estate Expo (PREEX) 2013 in collaboration with Government of Pakistan. Zameen.com Property Expo 2014 attracted over 50 exhibitors to showcase their projects and was attended by 30,000 people. Zameen.com Property Expo 2015 was visited by 45,000 people. Zameen.com Property Expo is held annually in Islamabad, Karachi and Lahore. Best Viewed at 1024 x 768 pixels and above. This Page loaded in 0.0655 seconds on Tue, Apr 23, 2019 (20:55).